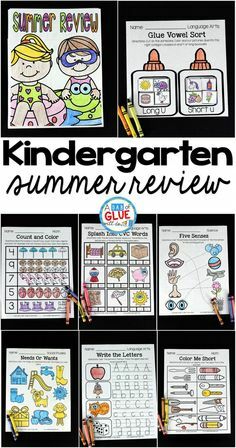 I love doing name activities throughout the school year with my three year old. Every month or so I change the clipart and then she is just as excited to complete the new and improved activity. 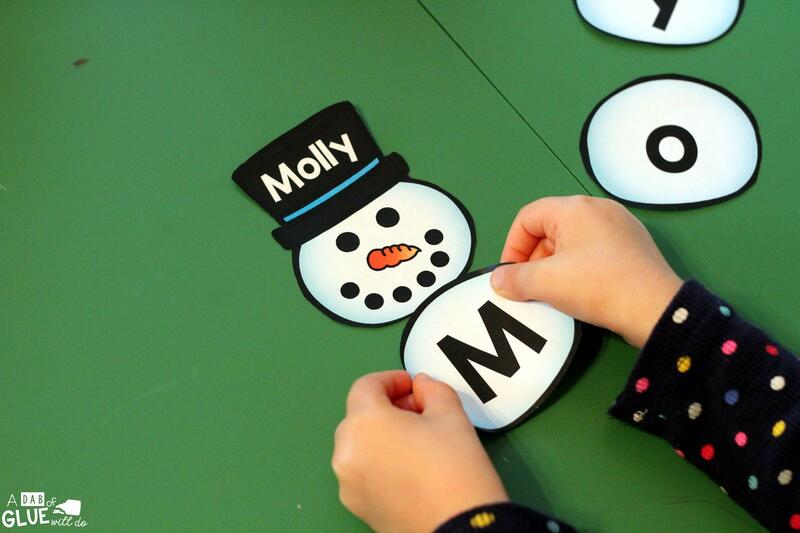 Snowman Names – Name Building Practice Printable is perfect for these winter months. 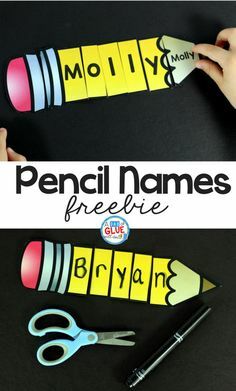 My daughter had an absolute blast building her name with this fun, ready to-go activity. 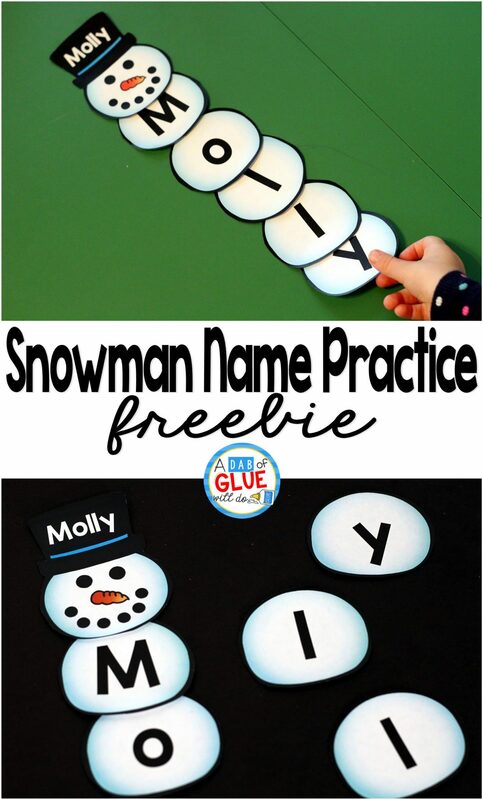 Snowman Names – Name Building Practice Printable comes with two editable pages, containing a snowman head and then up to 11 snowballs for students to practice spelling their names. To edit this resource, you will need to download the KG font used (KG Blank Space Solid). Next, you will open the document with Adobe Acrobat. You will first type out the name of your student (or child) in the highlighted space on the snowman’s head. 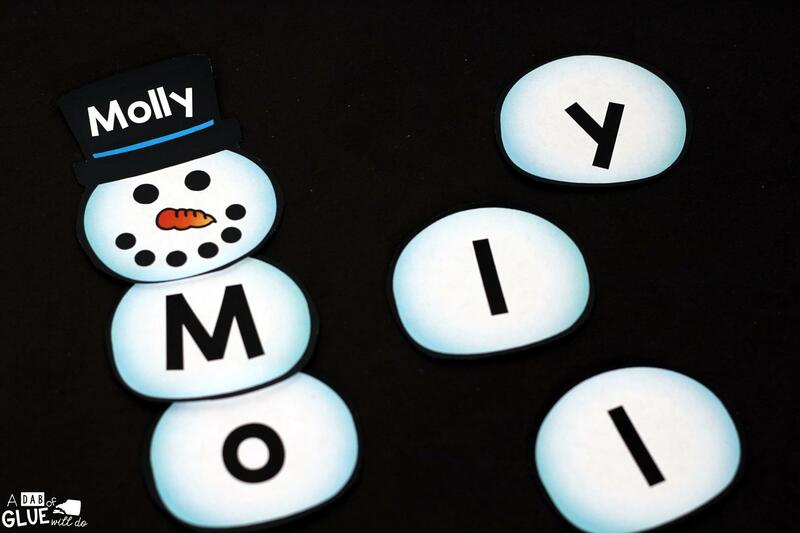 Then you will spell out that name on the snowballs, with one letter per snowball. Each student will have their own set of Snowman Names. 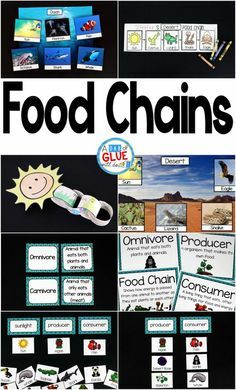 You can easily store these in a ziploc baggie so that students can better keep track of all the pieces. Students will first look at their name on the snowman’s hat. 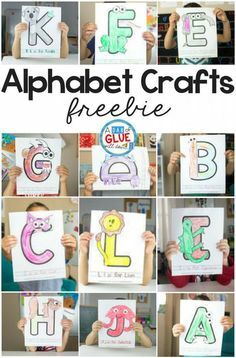 This will be the perfect guide for helping little learners practice building their name. Students will then pick a snowball one at a time and build their name (and snowman). If your students are older , you can leave the hat blank and students can build their name on their own. 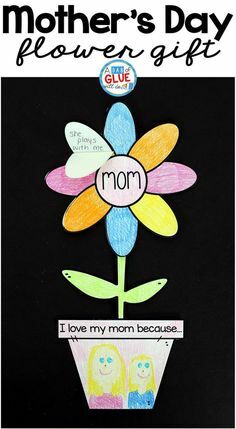 You could also leave everything blank and have students write the letters on the feathers, where they can then build their snowman names without any guidance at all. Download Your Snowman Names – Name Building Practice Printable Below! I hope that you and your students enjoy Snowman Names to use in your classroom this year! Are you looking for more snowman or winter ideas, activities, and printables to do at home or in the classroom? If so don’t miss out on all of our Winter Lessons! Thank you! The kids loved the turkey one and will love this one too I am sure!! I really appreciate these. Thank you so much! I laminated the Turkey and let the kids use to continue to practice for the whole month of November. I am going to use it the same way for the month January so they can practice all month with them. I can’t wait to see more of these activities! I am so glad they love it. I plan to make one for each month through the year so be on the lookout! Oh great!! I will look for them. Thank you again! I cannot seem to change the font in adobe reader D.C. To kg penmanship. Do u know how! 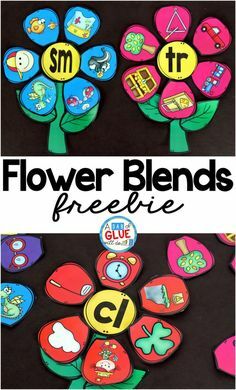 I want to make these for my students. You will need to download the font first and install on your computer. If that doesn’t work please let me know and I will send some better instructions. Using this activity for name building with low learners and sight word spelling with level reading students. This will be an added incentive throughout the upcoming months for sure! Can’t wait for my students to use these to make their name tags. I’ll also be using them in my word work station for sight word building. I hope they love it. These were definitely a hit at our house. I am so excited to use the snowman names. I made everyone’s name and will put all the letters and hats together at a station so the kids can build their friends snowmen and then let them melt away at the end of station time. Thanks so much! You are so welcome. What a great idea. I hope they enjoy it! The editable version is not working for me and I have the font downloaded on my computer. Please let me know how I can access! This looks like so much fun!! Disregard last comment…I got it to work!! Just needed to save and open it again. Thank you this looks awesome! Often I have to refresh my product to use a new font I downloaded. I hope that fixes the issue. I did the Snowman with numbers for my grandson. After printing out , cutting out, laminating, cutting out again, I put all the pieces in a quart size Freezer Ziploc bag. Sent the set home when my daughter and family before they drove home after the Christmas holiday. Then I found 1 piece and that slipped under a chair…ugh! I especially love the wide black outlines on your awesome units…so much easier to cut out! 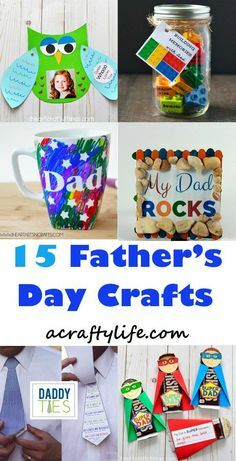 I am also former 16 year Preschool (1 to 5 years old) teacher and having a ball find and making goodies for my grandsons…Thank YOU so very much! I downloaded and installed the font onto my computer, but can’t see where to change the font type once in Adobe. What am I missing?? These are so adorable! I’m so glad you like it! Try refreshing the product to see if the font pops up for you. Thanks! I am so excited about this snowman activity, can’t wait to have my students use it. Thank you! It is awesome. These are perfect! I work in South Korea with students who have English names. 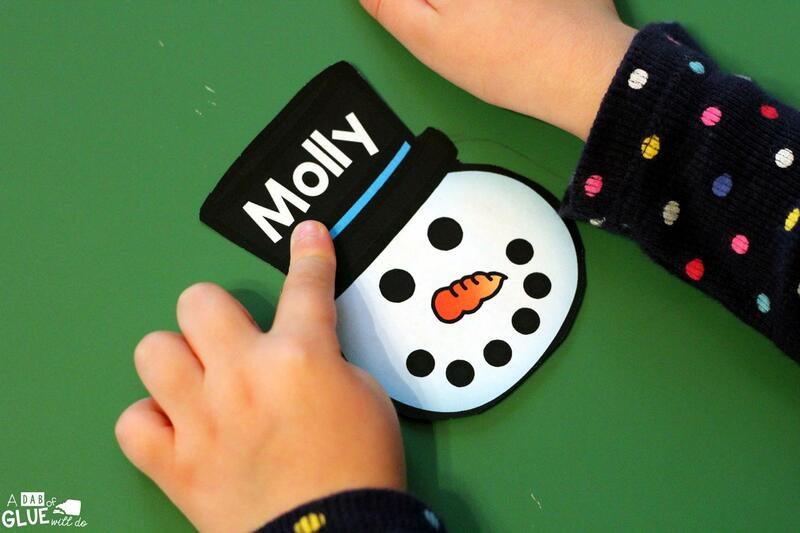 The snowman and the turkey have been the best way for my kiddos to learn their 2nd names. 🙂 The parents love them, and they make for the cutest pictures! I can’t wait for more of these!!!! Thank you so much! Thank you so much for sharing. 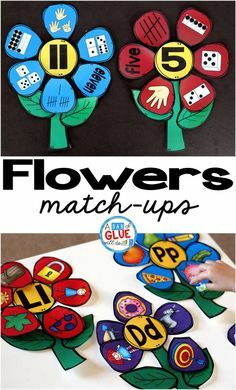 What a great way to use these materials! I love this so much! Now you need to make a caterpillar one! Have tried several times to download this name activity and just says 67% and goes no further! 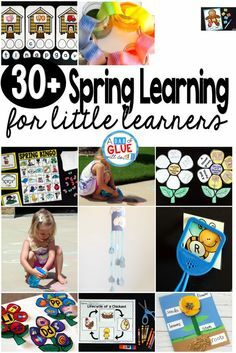 Would love to have this activity for my prek4 class. I’m already on your email list! Hi there Sharon, thank you for reaching out. We can send the pdf to you. Would you like it sent to this email? Hi there Sharon, checking in to see if you were able to download the freebie?